We could easily compare a business manager to a conductor in music since both have quite a few things that need to be taken care of simultaneously – planning, people, process, and power. The success of your project depends on how well you juggle all those P’s – that is, how you adapt your leadership and project management style depending on the nature of the project. There are so many criteria to apply when it comes to classification of project types that it often gets confusing. However, if the purpose of our classification is to understand the project management approach that can be used for a particular project type, it might go something like this (based on the book “All Change! : The Project Leader’s Secret Handbook” by Eddie Obeng). you are making a movie. Each of these situations represents a type of project you might be working on. What makes them differ from each other? The combination of two parameters – what you want and how to do/get it. Now let’s describe those types in detail. The most extravagant combination you could possibly get – when you don’t know what you want and you’re not quite sure how to get it. Projects like this are rarely planned – they are most likely a result of unusual and/or rapid changes in the environment (economic crisis, new legislation, etc.). It’s something that you are not able to predict and/or change, so your only options are reacting and adapting to the situation. Needless to mention, that the ultimate goal of a «walking in the fog» project is to leave the fog zone as soon as possible and move into one of the other three categories, which are more predictable and easier to manage. outside-the-box thinking (from top management) and quick implementation (from employees). Most start-ups would fall into this category – they have this brilliant, glorified idea of the final product but don’t really know how to materialize it. Although going on a quest might sound fun, the main problem with this type of projects is that they are subject to constant lack of sufficient funding and/or failed deadlines. This project type contains the least amount of unexpectedness and volatility – when the situation is clear, everything’s been planned out, everyone on the team is aware of the project goals and their particular role in the project. Investors are confident in you and want to invest more. Buyers and clients are more or less satisfied because they are getting exactly what they expect. All in all, these are signs of a mature organization. However, you don’t want to be sitting on your laurels for too long – sooner or later, the circumstances will inevitably throw you into any of the remaining three types, and you want to be ready when that happens. singling out talented individuals and encouraging them to present more ideas. A lot of web design studios, marketing agencies, and other types of service-based companies fall into this category. Also, this might a case of some more-or-less established organization trying to reinvent itself in order to create something new and revolutionary. They have the methodology, management tools, team, and processes set up, but they never know what the next objective might be. In this case, your main focus should be defining the «what» as precisely as possible. creating several independent teams to work on their own MVPs (minimum viable products). Now that we know what kind of projects are out there, it’s easier to match them with the most suitable type of project management. To illustrate that, let’s bring up that table again, now complete with the matching project management styles. What are all these project styles about? When the going gets tough and the situation may change on a day-to-day (if not hourly) basis, the best way to manage your organization would be to employ the classic linear-structure approach called «waterfall». First defined by W. Royce back in 1970, this approach sees a company follow a straight, pyramid-like structure, where all project steps are sequential and each has its own responsible person. Think of it as a small army with its ranks, divisions, and subordination. The role of the project manager becomes crucial as he/she must make sure that every team member understands the tasks and completes them on time. Agile is a whole different story. 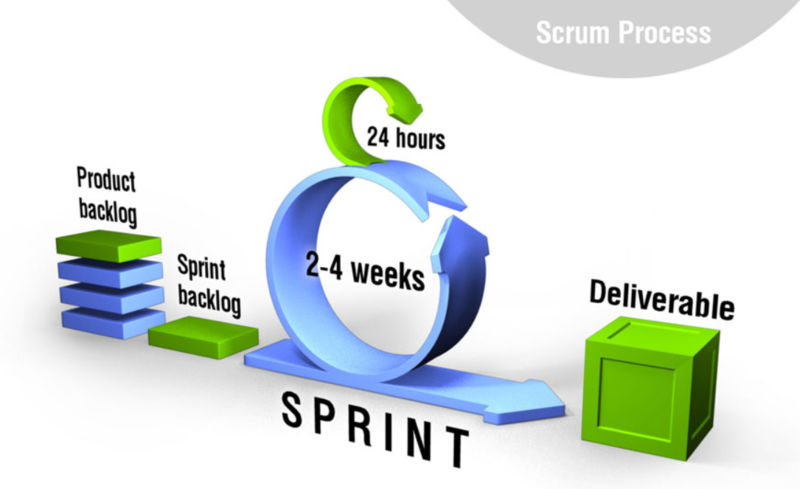 In this methodology, the final product/service is being worked on by teams, which make their progress in iterations called «sprints». At the end of each sprint, the team has to present a more-or-less viable version of the product that can be evaluated and improved if needed depending on the requirements. In Agile, the project manager (or, rather, owner) works together with the scrum master who facilitates the project team and ensures proper cooperation and communication. The term “scrum” itself comes from rugby and reflects the “team” approach of the methodology. The term itself comes from statistics and means that in a «six sigma quality» process there can be no more than 3.4 long-term defects per million. ensure the compliance with Six Sigma methods on all levels of your organization. Sounds tough? Well, it might, but Six Sigma is a great way of achieving outstanding quality and customer service record. 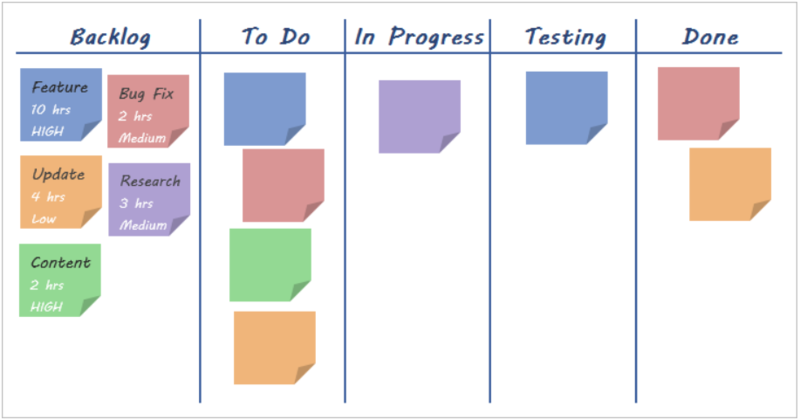 Often used alongside Agile, Kanban suggests using a board with a few columns (backlog, in progress, review, testing, done) where team members can put their sticky notes thus facilitating the workflow. Items move from left to right. Ideal for software development, Kanban is a simple yet highly functional project management system. Unlike Agile, it can be used by multiple teams at once and even whole organization. 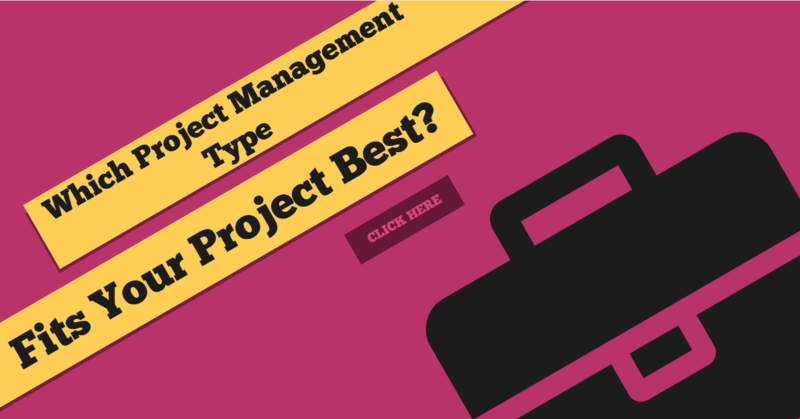 Now that you know the basic types of projects and their matching project management styles, it should be easier for you to choose your own project management strategy or adjust the existing one. Of course, there are a bit more varieties of projects but the ones we listed above are arguably the most important and sufficient for an average business. If your team is spread across multiple locations (or even countries), you should consider using good time-tracking software to manage your team more efficiently. One thing you should be aware of, though, is that there are no “good” or “bad” project management types – it’s all a matter of what fits your current project best. You, as a manager, have all these types in your arsenal to use when necessary in order to achieve the best results.